Let's talk about lamps. 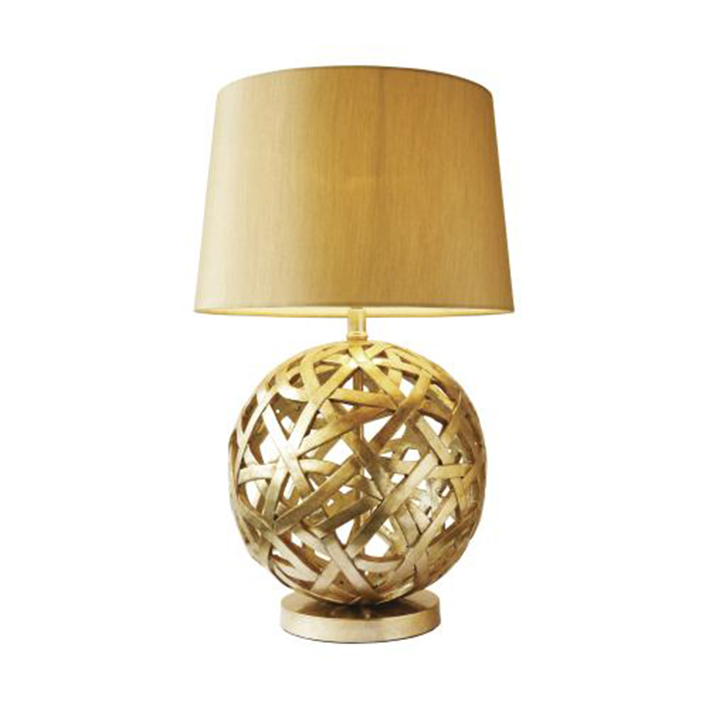 Or more to the point, let's talk about statement lamps, and how much I love them. They're a definite weakness of mine - I don't 'need' anymore lamps, I even have several spare ones in my studio, but that does not stop me wanting more. And want more, I do. Rather annoyingly, my taste in lamps seems to be getting more expensive. Now it's statment lamps that I covet, and the bigger the better. 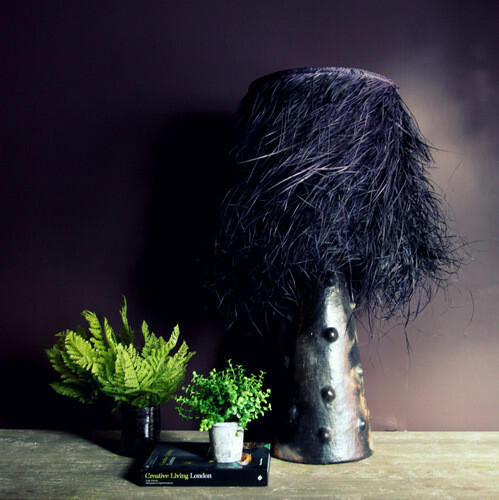 There is no way I could justify buying most of the lamps I currently have a crush on, though I'm considering starting a (not so) secret savings fund to buy this one from Abigail Ahern. My husband is not so keen, but he'll come around. 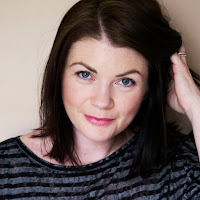 I included this in my (very nearly ready to be photographed) New Look Living Room moodboard, but alas, it hasn't magically materialised as I'd hoped. And yes, it's completely bonkers with a definite tribal feel to it, which I'm loving right now, but this would be a forever lamp. Honest. Every time I walk past the Abigail Ahern shop, I pop in just to have a look at it. Again. It really would be the icing on the cake in my living room, and at nearly nearly 80cms tall it's huge - now that's a statement. Then there's this gorgeous creature by Young & Battaglia (a.k.a Mineheart), that I spotted a couple of months ago on their instagram feed and completely fell in love. 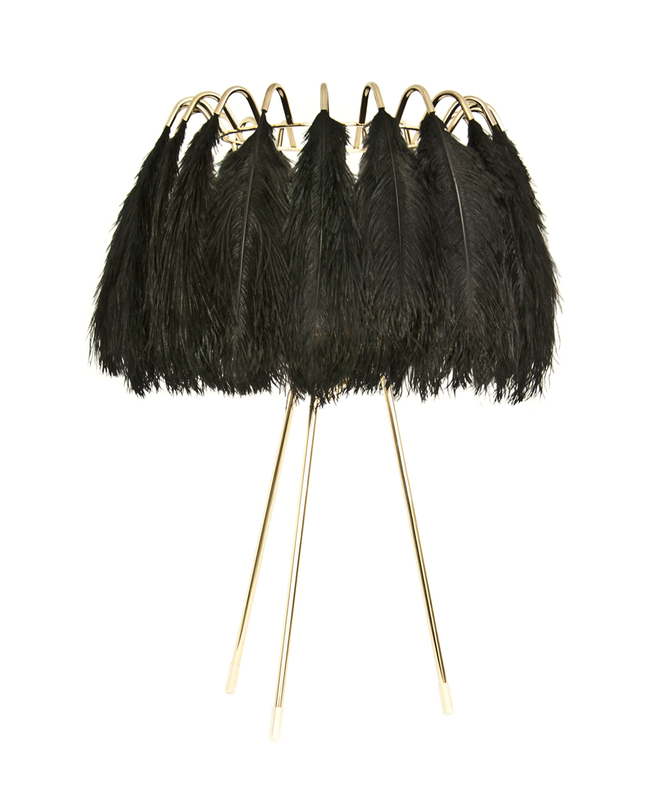 I could stare at this aaaaall day - the ostrich feathers combined with the brass finish is almost too much glamour to bear. Yes, this would also work just perfectly in my living room. Moving right along, I love having a browse through the lamps on offer at Vaughn, and this sculptural one caught my eye big time. It reminds me of a big chunk of malachite, which is no bad thing. Again, it's no shrinking violet, at 61cms with the shade, which means I love it even more. 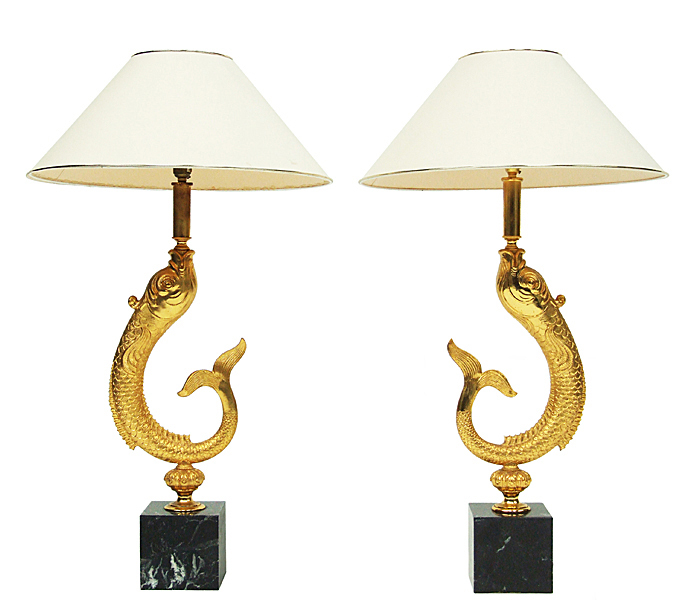 For some vintage eye-candy, I always head to Fears and Kahn, and old favourite, where there is without a doubt always something that has me totally drooling, and these original French 1970's gold plated Koi lamps are no exception. And I do love a pair of lamps. Just wow! And yes, they do have marble bases. I know, I know, all my choices are on the pricey side, but I did warn you. 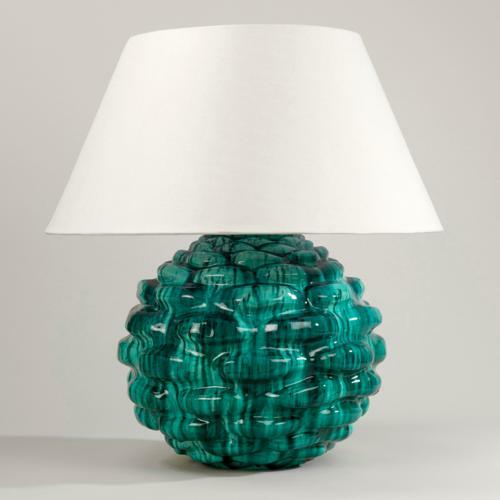 If you're after some statement lamps and your purse strings won't allow for such extravagances, you can of course find cheaper options, like this much-more-expensive-looking-than-it-is number that I found at The Lighting Superstore. Now don't say I never do you any favours. 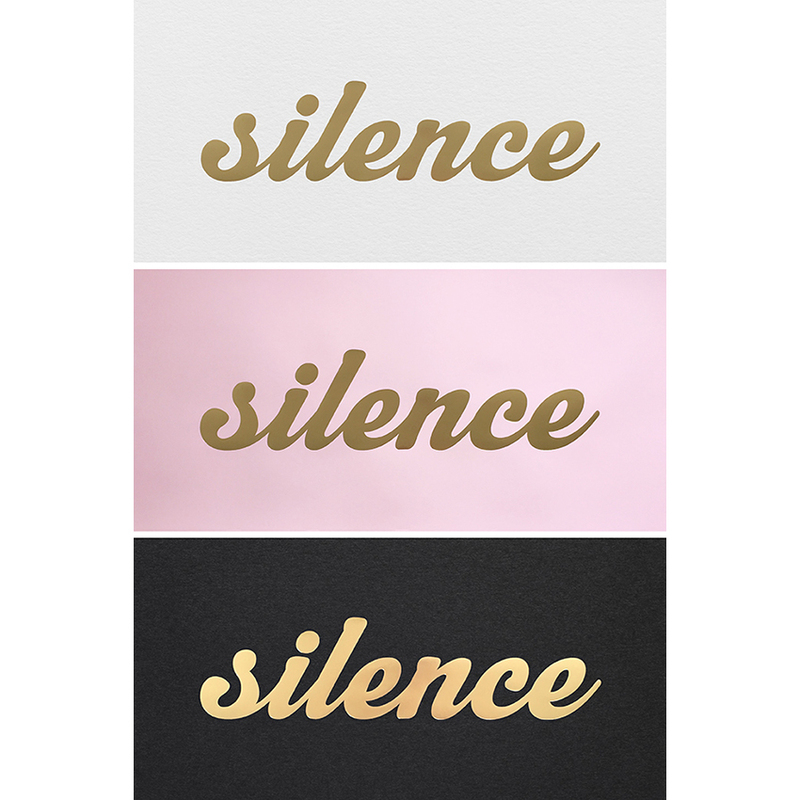 Good post Bianca! Balthazar looks amazing! Which one is your favorite?